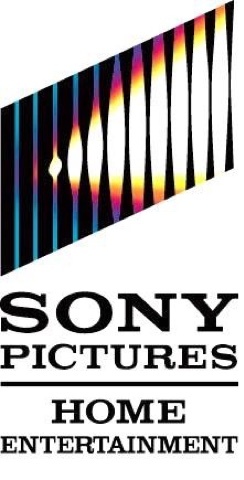 CULVER CITY, CALIF. (June 2, 2015) –HELIX, Sony Pictures Television’s intense sci-fi series, returns on Blu-ray™ and DVD July 28 when Sony Pictures Home Entertainment releases HELIX: THE COMPLETE SECOND SEASON. Season Two of this gripping thriller returns with the team leaving behind the Arctic Biosystems base and investigating a deadly outbreak of a new disease on a Windjammer cruise ship. The CDC’s investigation leads them to an island inhabited by a cult with the hope of creating a Utopian society. 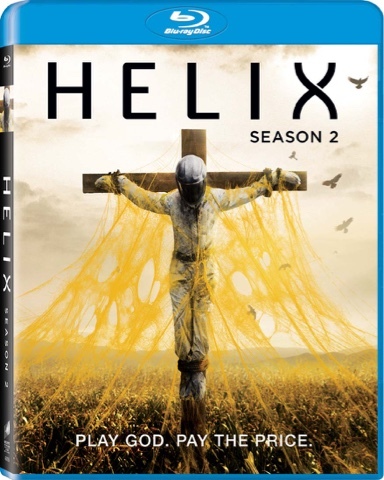 All 13 episodes of HELIX: THE COMPLETE SECOND SEASON will be available on the three-disc Blu-ray™ and DVD sets, along with deleted scenes and Season Two outtakes. Executive produced by Ronald D. Moore (TV’s “Battlestar Galactica”), Steven Maeda (TV’s “Lost,” “CSI: Miami,” “The X-Files”) who also serves as showrunner, and Lynda Obst (Contact), HELIX was created by co-executive producer Cameron Porsandeh and Season 2 stars Billy Campbell (TV’s “The Killing”), Kyra Zagorsky (TV’s “Motive”), Matt Long (TV’s “Private Practice”) and Mark Ghanimé. Season Two guest stars include Jordan Hayes (House at the End of the Street), Neil Napier (White House Down), Alison Louder (TV’s “Being Human”), Severn Thompson (TV’s “Rookie Blue”) and Steven Weber (TV’s “The Comedians”). After barely escaping with their lives, the survivors of Season One attempt to move on from the horrors that tookplace at Arctic BioSystems. But when their work takes them to a mysterious and remote wooded island, they quickly discover the Ilaria Corporation’s reach is deeper and darker than anyone imagined, and a deadly new virus presents a threat that no one thought possible.